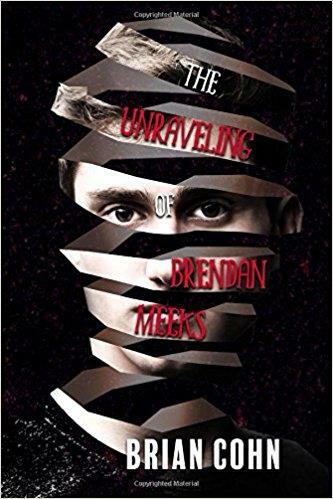 THE UNRAVELING OF BRENDAN MEEKS is a first-person glimpse into the mind of a young man with schizophrenia as he deals with tragic loss. The result is a unique and unforgettable mystery clouded with hallucinations and fraught by paranoia. Meeks is a young man born with a silver spoon jammed down his throat, a fact his domineering mother has never let him forget. Although he has nearly everything he could ever want-friends, money, a good education-Brendan's life falls apart during graduate school when he begins to show signs of schizophrenia. Forced to drop out of school, he watches most of his friends disappear and his parents distance themselves further and further. The only constant left in Brendan's life is his loving sister, Wendy. When she turns up dead, he must ignore the insults and threats from the voices in his head to begin his own investigation. With the help of an odd assemblage of his few friends-a drug dealer, a meth addict, and a war veteran with a bad case of agoraphobia-he begins to uncover a conspiracy that may, or may not, be a byproduct of his own delusional mind.